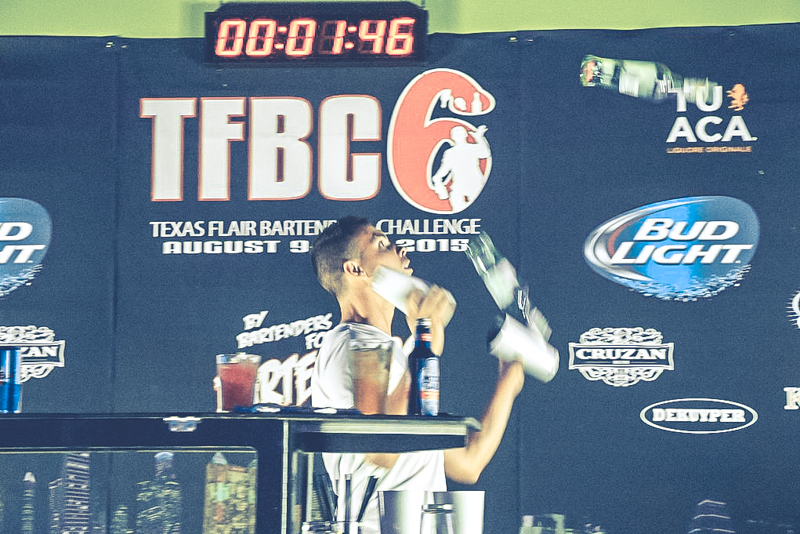 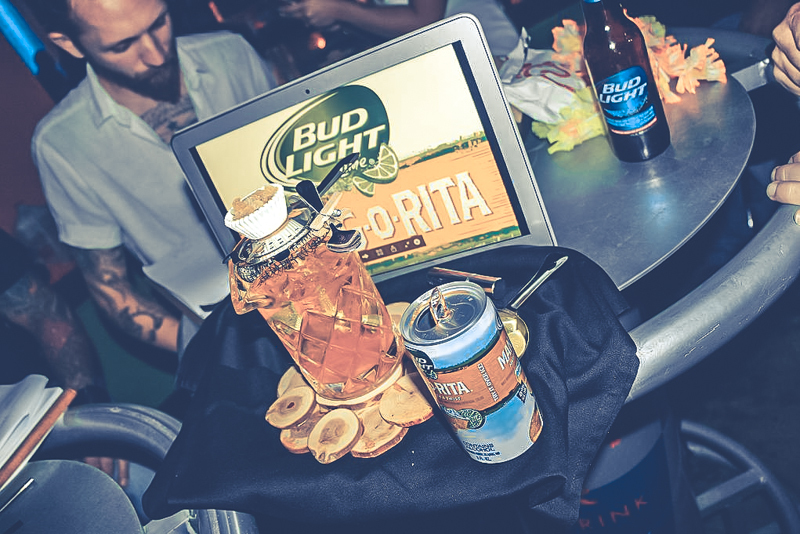 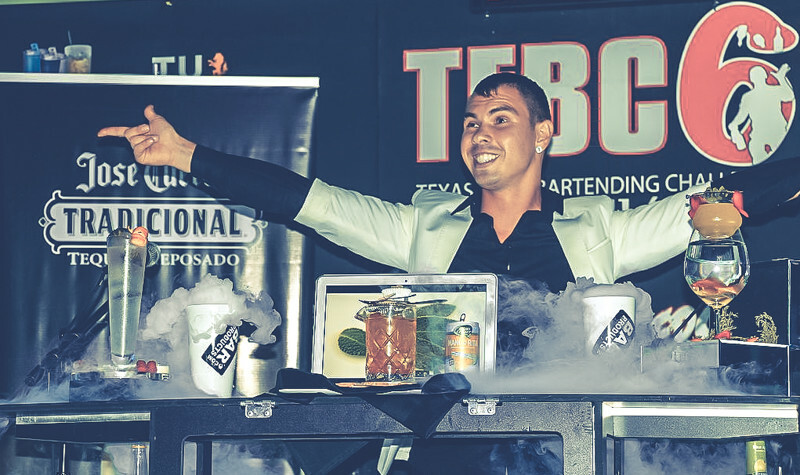 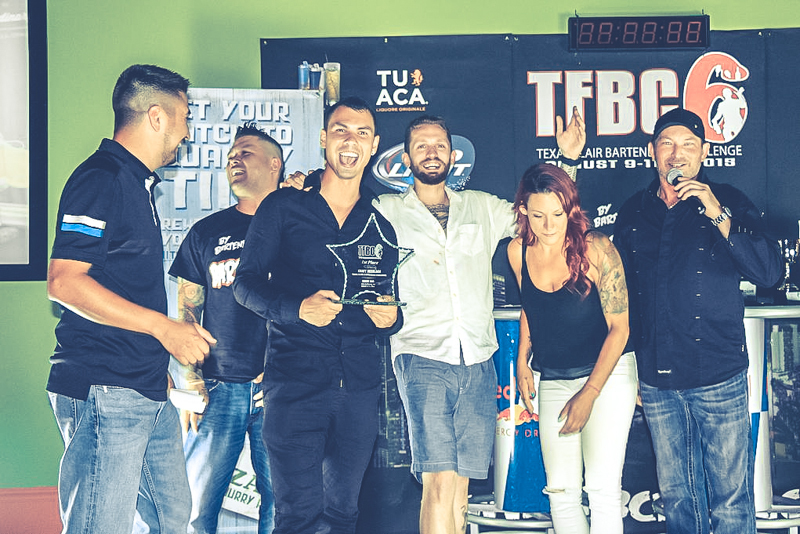 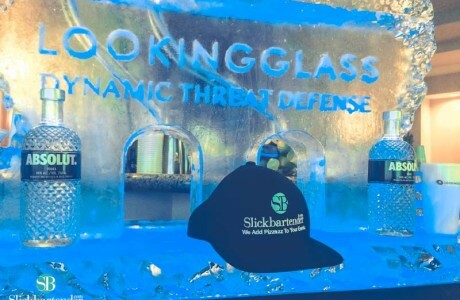 We have to say that we had an incredible experience at the Texas Flair Bartending Competition and we enjoyed being able to get to meet so many talented bartenders from other areas of the country and share awesome times with the audience as well. 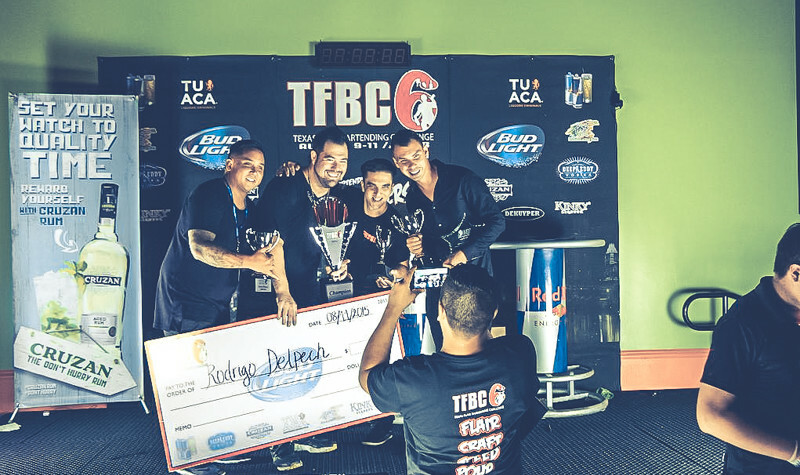 This is the kind of event that we find to be the most rewarding because we can see what everyone is doing in other states and other countries in the world. 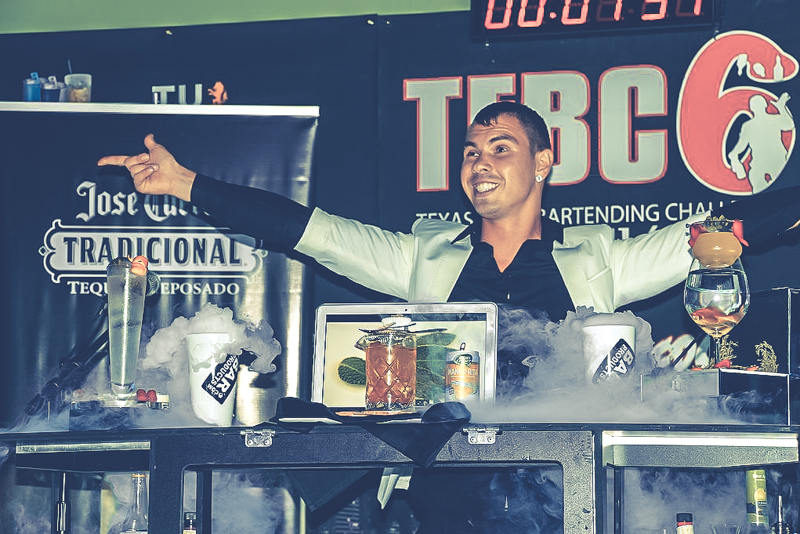 The competition had people from Canada, Colombia, Peru, Argentina, Russia and many states in the US. 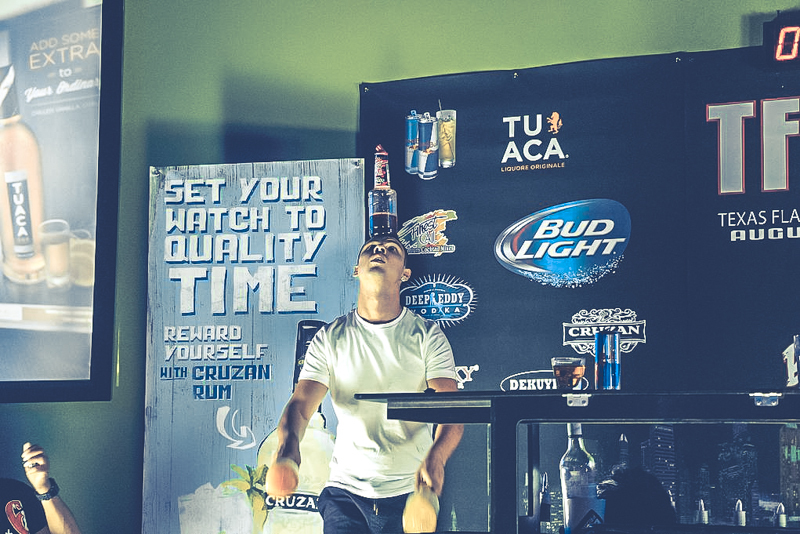 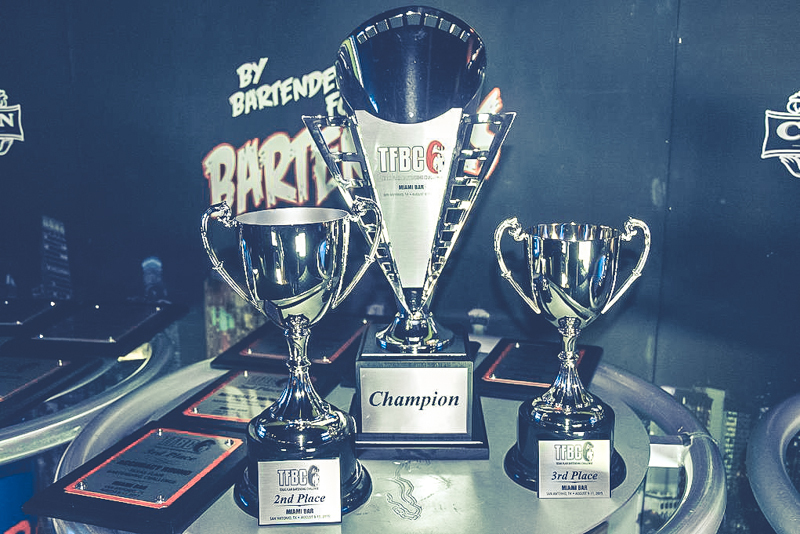 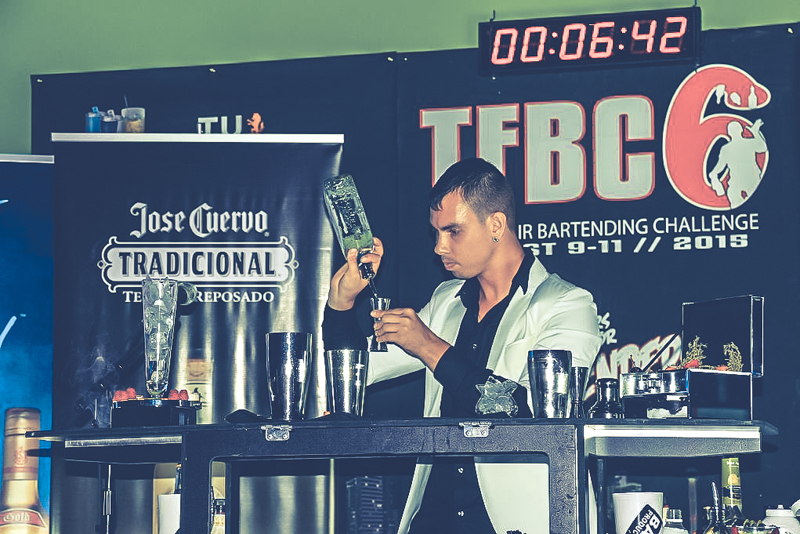 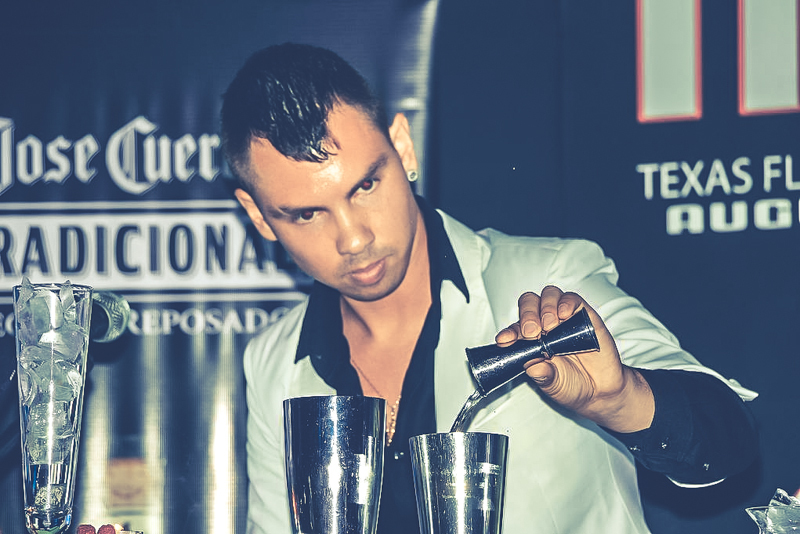 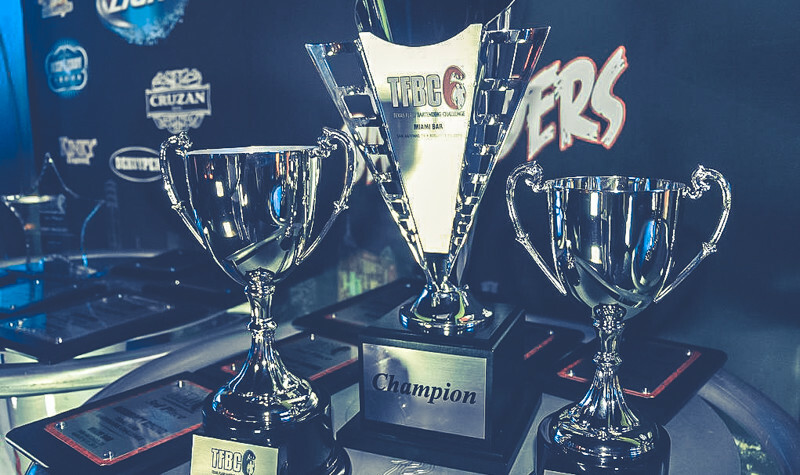 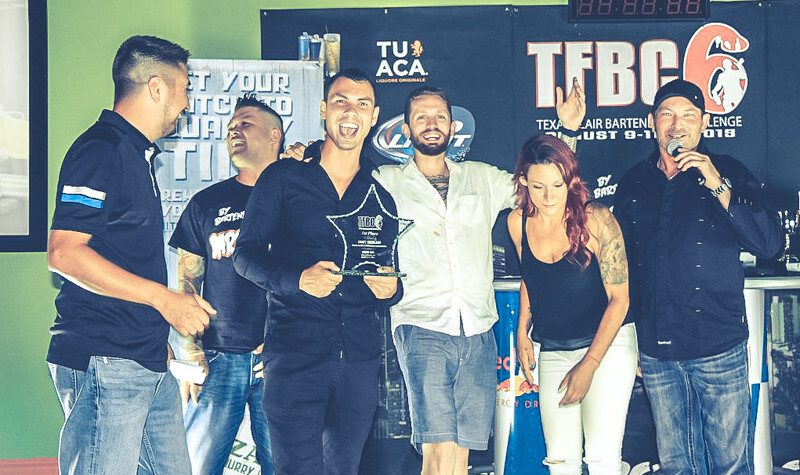 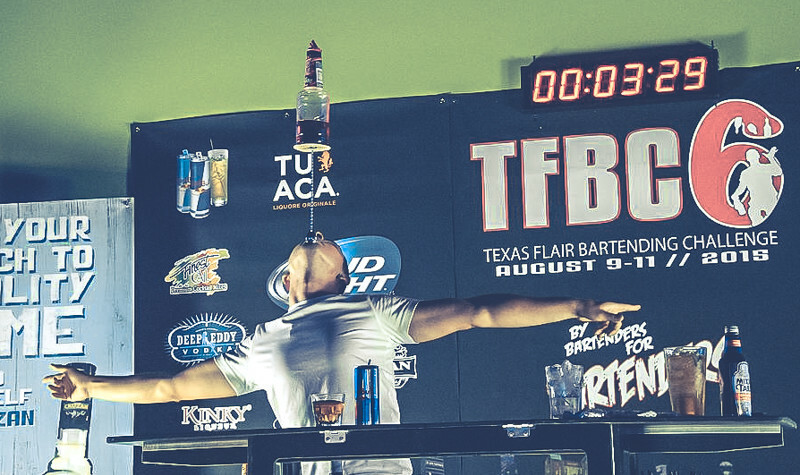 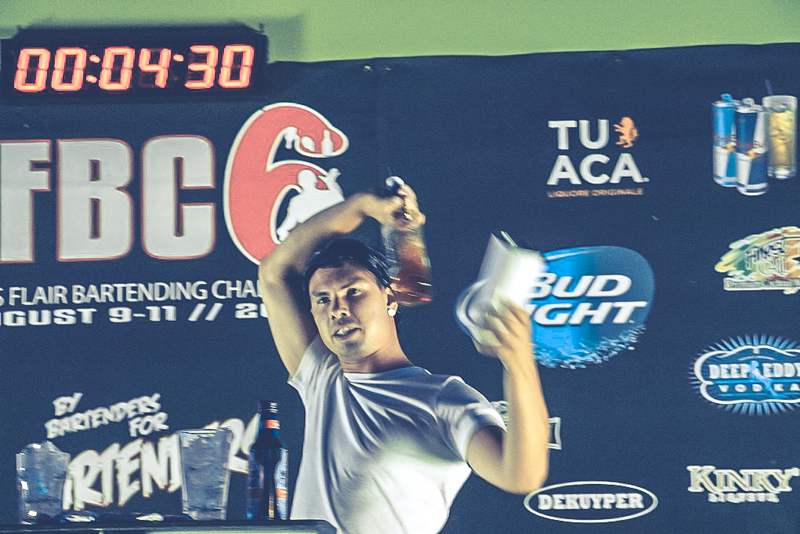 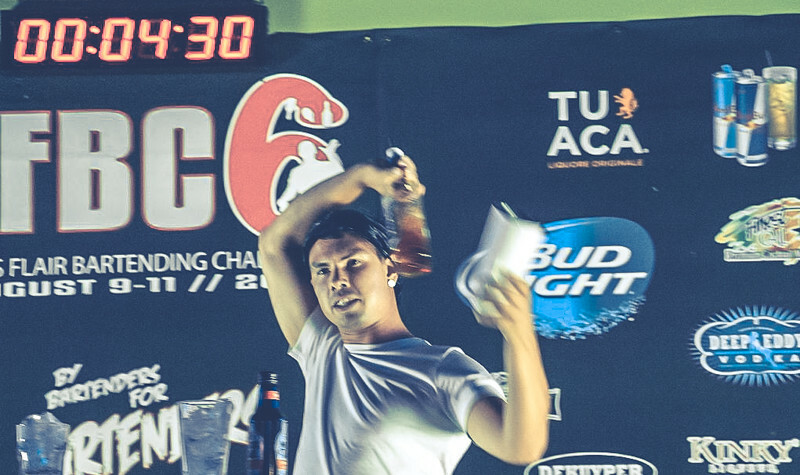 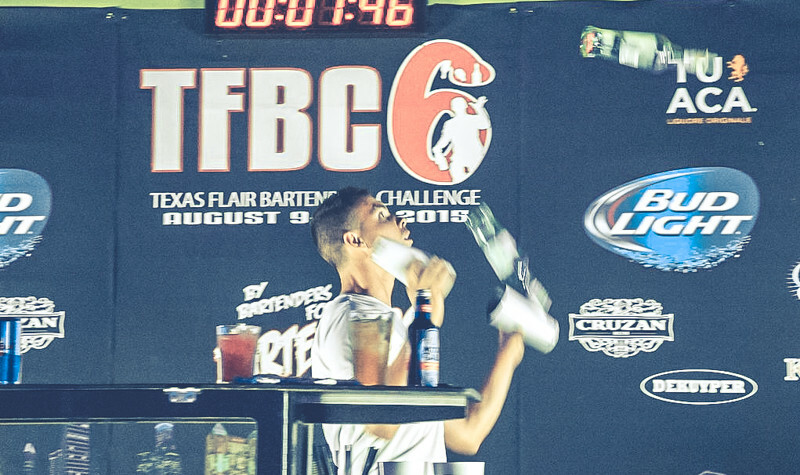 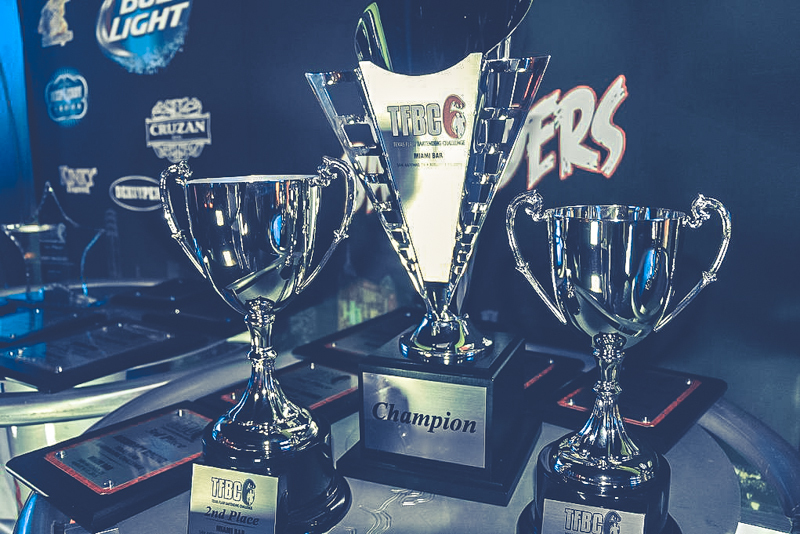 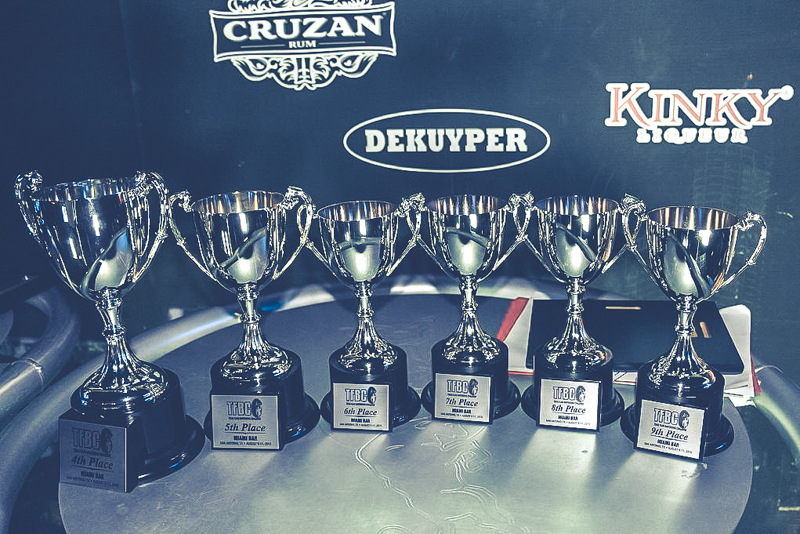 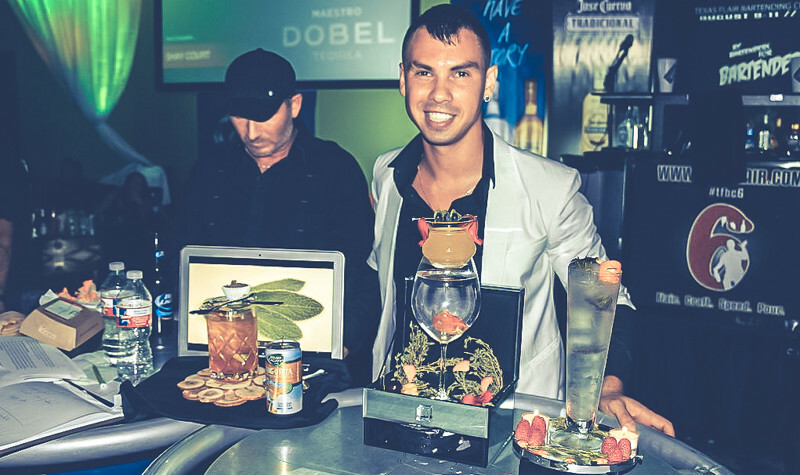 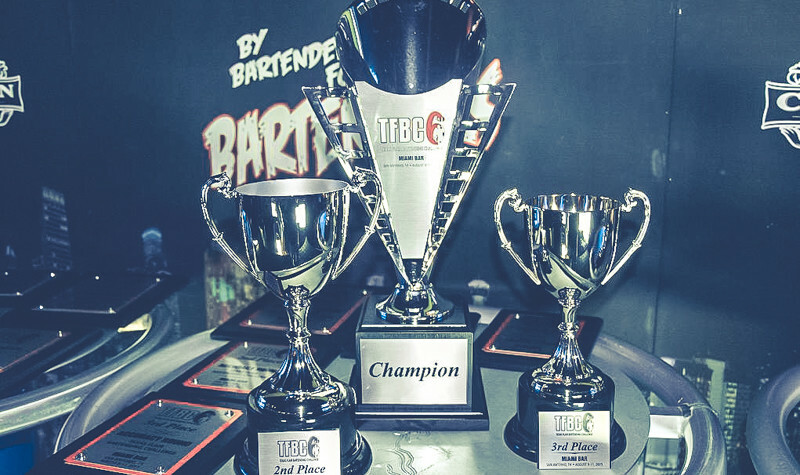 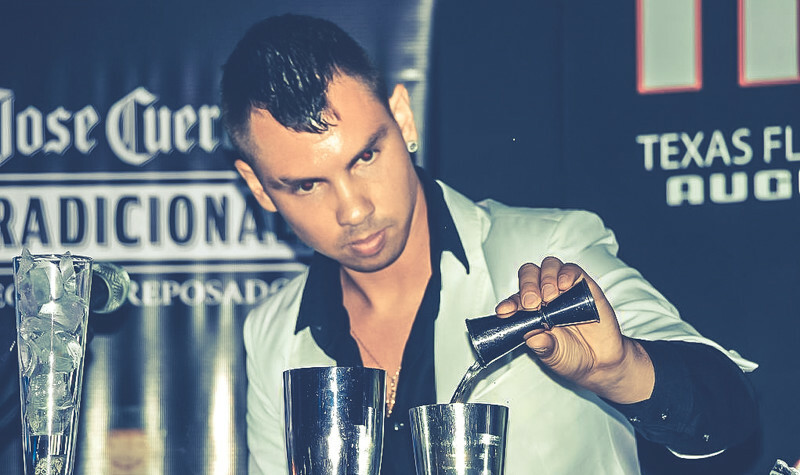 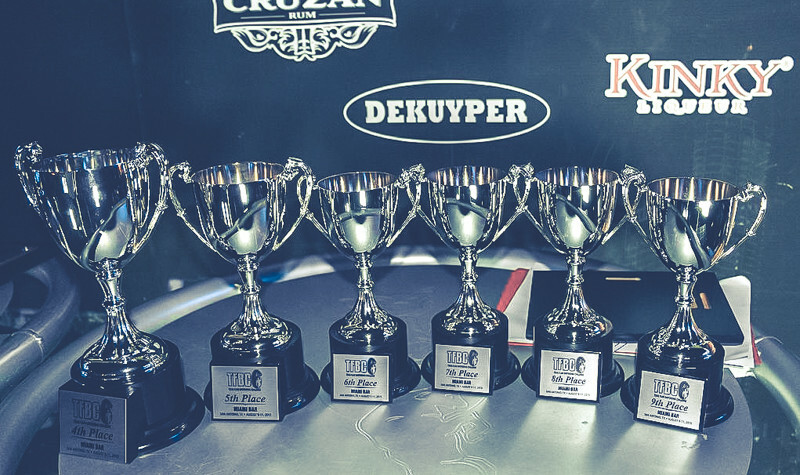 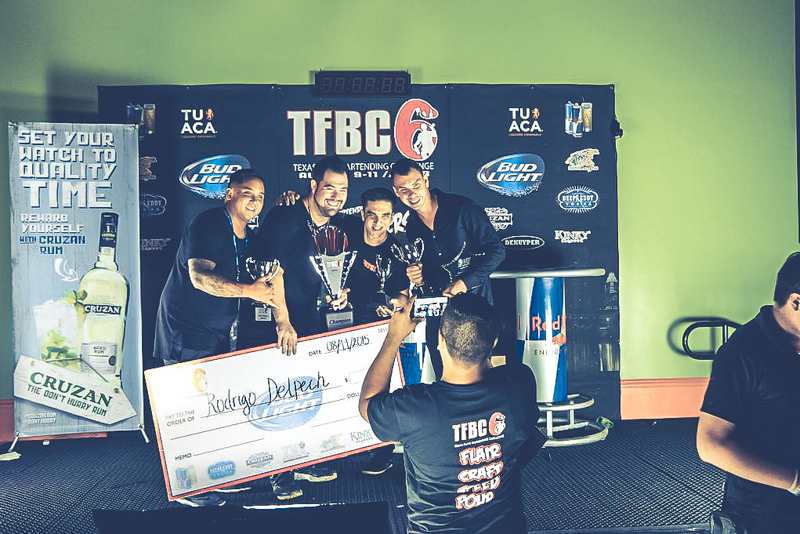 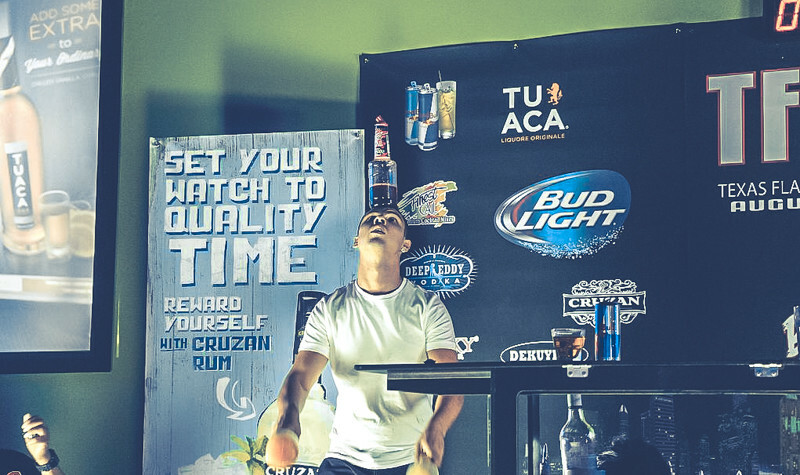 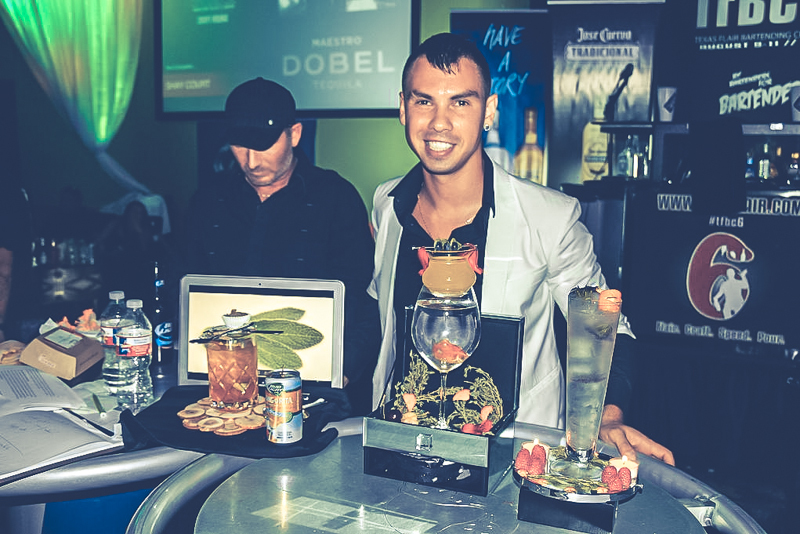 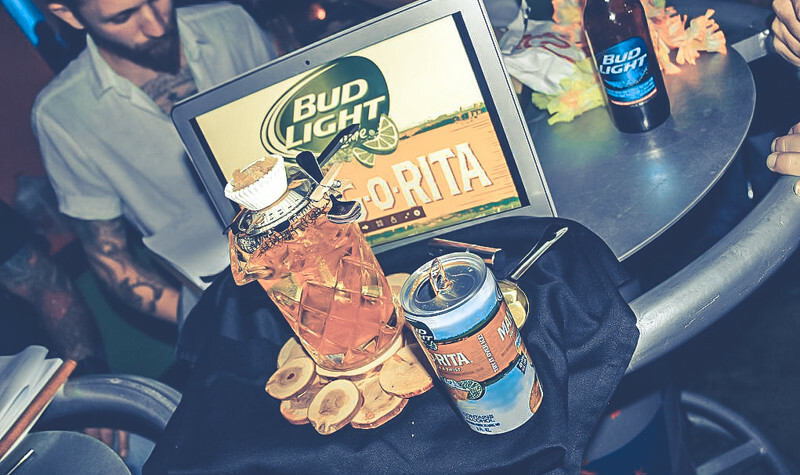 We are extremely happy to be able to experience this kind of event because we are seeing our passion for flair bartending expanded to the entire world and these competitions are definitely a great way to see how much the community is growing. 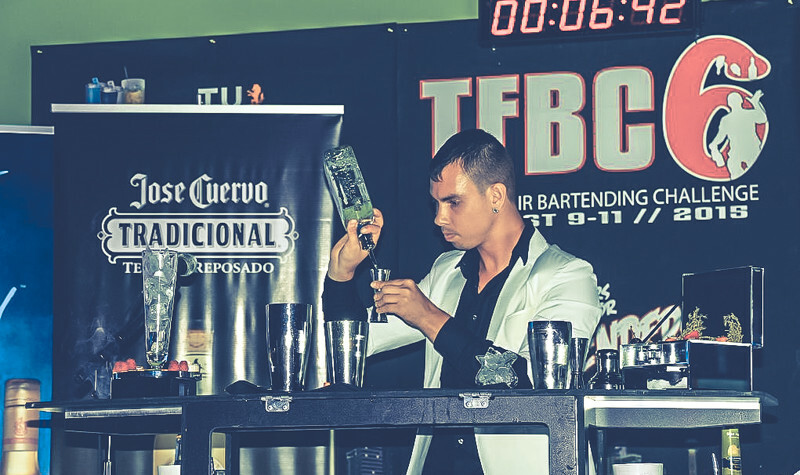 We are constantly looking for ways to improve our skills and visiting this kind of events has given made us feel great to know that we are working at the same competitive level as anyone else nationally and internationally. 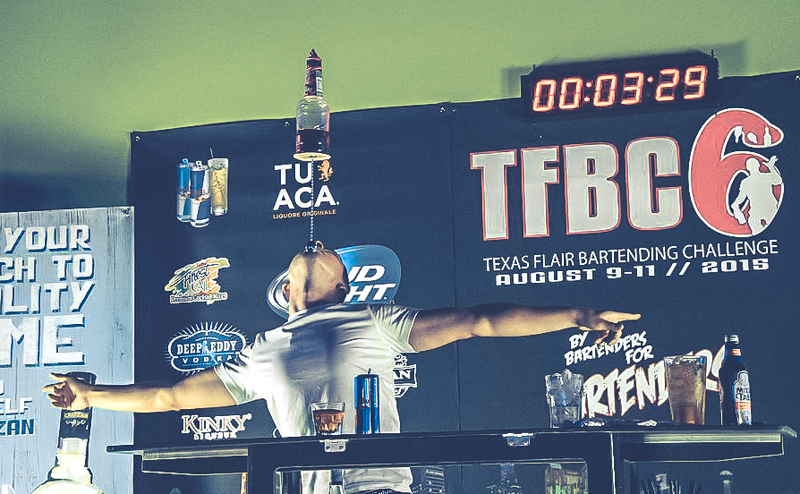 If we hear about some new tricks and flair shows coming out, we always look to improve them and make them even better with our own style. 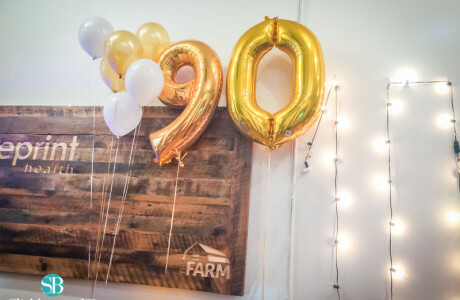 If you want to know more about our services you can contact us anytime to out email or phone number and we will be more than happy to help you with anything you need.